We used to call these Q-cars, or sleepers, cars that looked pretty harmless but really packed a punch at the traffic lights. 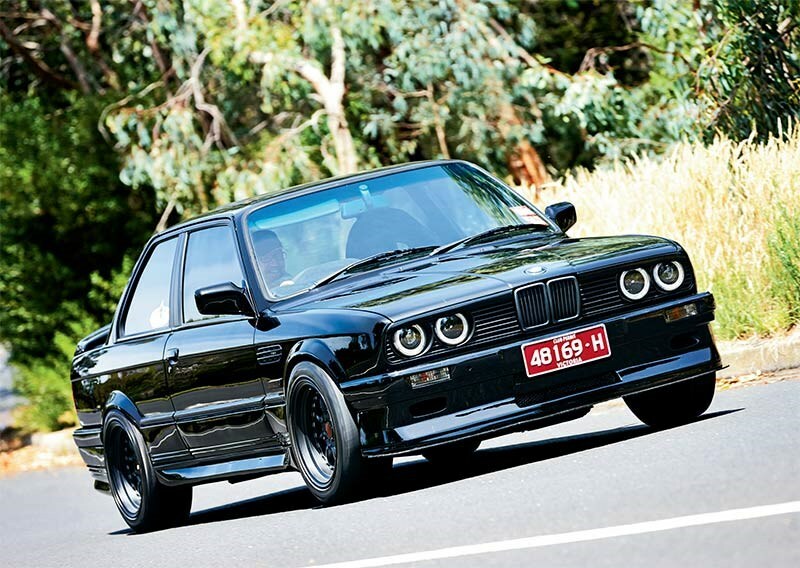 And this E30 BMW 318iS delivers a big wallop. 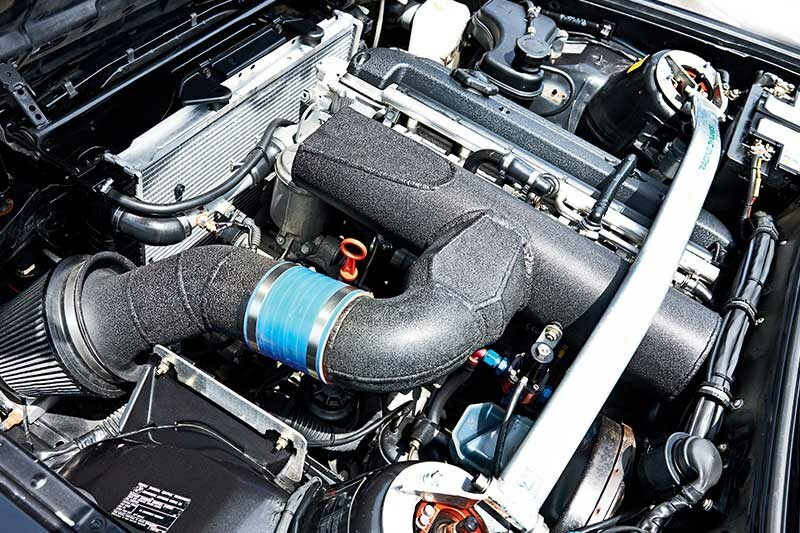 Shoehorned under the bonnet of this popular 1989 model isn’t the stock 103kW 1.8-litre four but a 3.2-litre six from a E46 M3 that turns this little coupe into an animal. The M3 air scoops on the front fenders are a bit of a hint, though. I’ve always had a soft spot for BeeEms and the E30 in all its guises was very successful in the market place and on the racetrack. 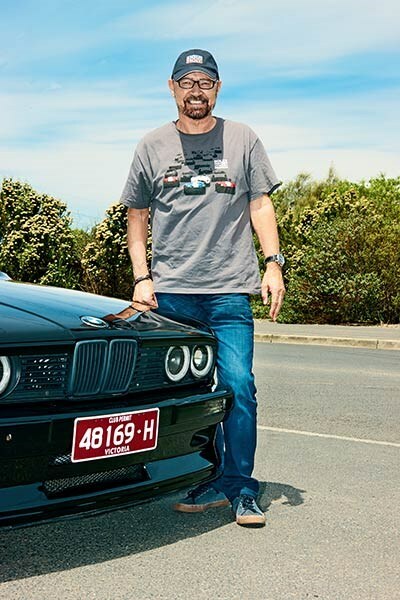 My dad and his business partner had a BMW dealership in Tasmania from the 70s until the 2000s so I was around them all the time and worked in the industry before I became a professional racing driver. At one stage I owned an E36 M3 and I love those cars. I reckon a six-cylinder engine makes the best sound, other than a V12, perhaps, which is two six-cylinder engines joined together anyway. When I spotted this car at David Levy Motorsport I was intrigued by it. 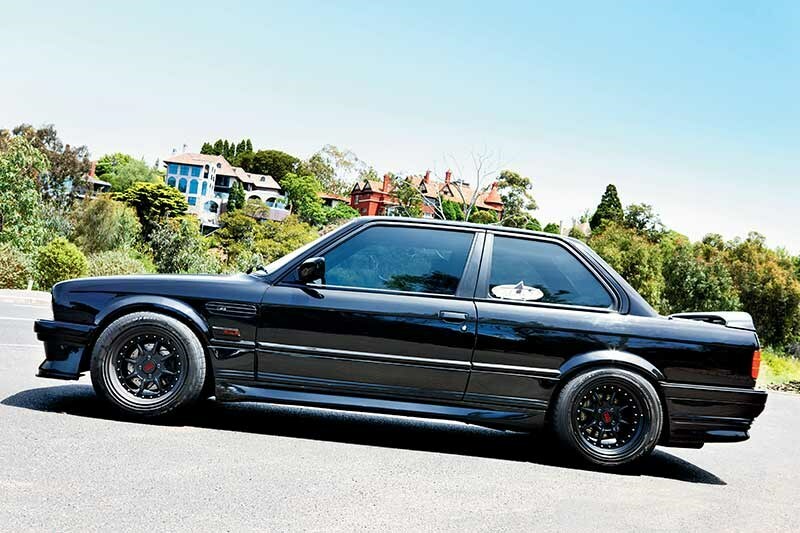 It looks like a normal E30 with fat wheels and a body kit but it’s quicker than an E46 M3 coupe that came out 20 years later because it’s almost 400kg lighter. 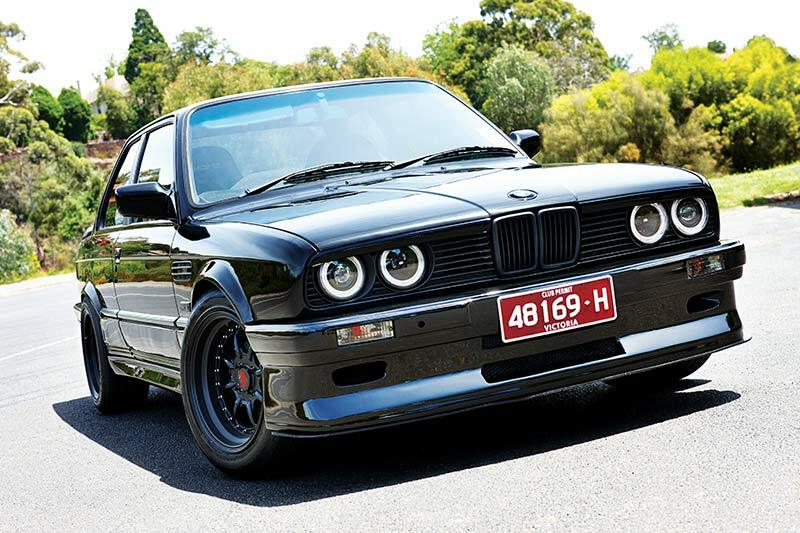 BMW did make a four-cylinder M version of the E30 but not in right-hand drive so any you see here have been converted. I’ve been told converted cars don’t steer as well but I haven’t driven one. 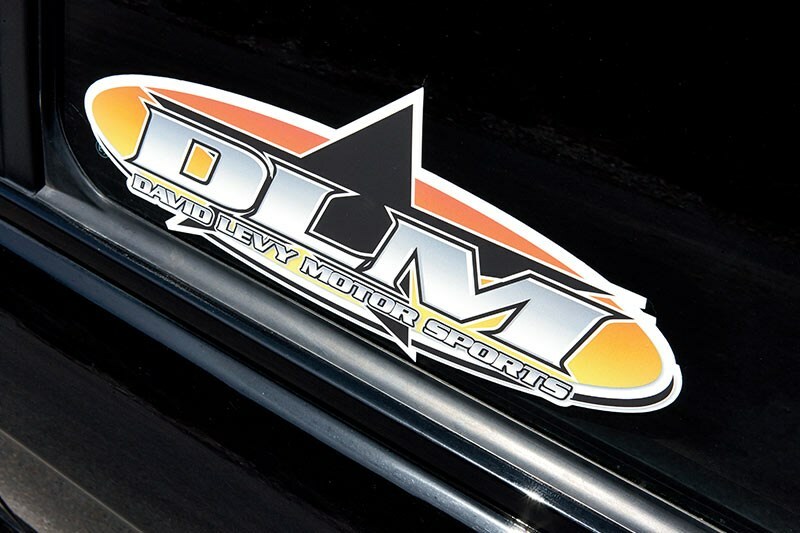 David was a race mechanic for Paul Morris Racing during the Super Touring era in the late ’90s when Morris raced BMWs so he knows a thing or two about them. This 318 had belonged to a customer who kept modifying it then lost interest and after a mate had said he could never get an M3 six into it David had to prove him wrong. He found an engine from a wrecked M3, replaced its burned out wiring loom and electronics with a MoTec ECU, squeezed it under the bonnet and proved his point. It’s a pretty tight fit, though, there’s only about 25mm clearance between the front of the engine and the radiator but it works and looks factory. The gearbox is a six-speed Getrag M3 that drives an E30 large-case LSD (for six cylinder engines) via a shortened two-piece driveshaft. I only drove it on the road so I couldn’t explore the car’s true potential – I am a responsible motorist – but I could tell that it’s quick. You could say it’s action packed. These engines are very strong and with six throttle bodies the induction noise is just awesome. They are beautiful engines and I prefer them to the later V8 M3 engines. 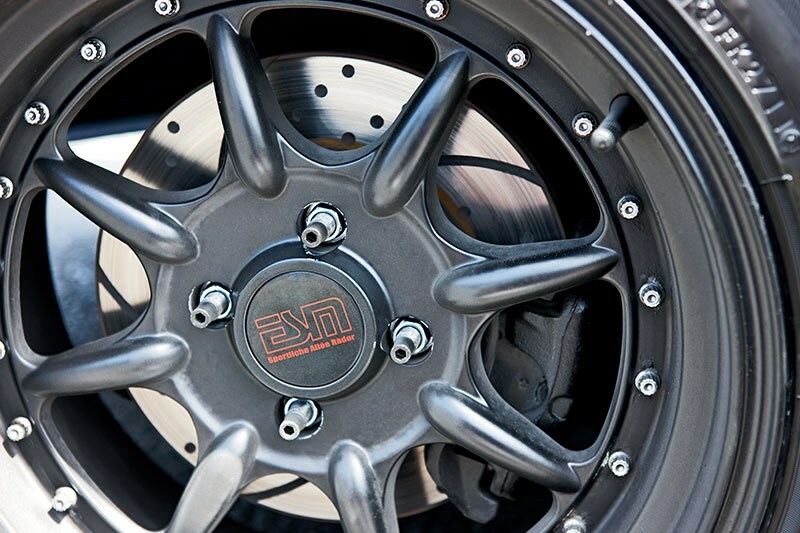 David said it made 215 rear-wheel kilowatts the last time he dynoed it and it’s a really raw performance car, much rawer than later BMWs which became increasingly sophisticated, and it wheel spins at the slightest provocation in the lower gears. Its low speed driveability could be easily fixed by tweaking the MoTec but when I say it’s raw I mean that in a good way. It’s an involving car, you have to drive it, whereas a lot of modern cars virtually drive you! The lowered suspension, fat wheels and the body kit give it quite an aggressive stance, the handling is very sporty and steering responses are very sharp. It runs later model E36 steering (the exhaust had to be modified to clear it) which is nice, but it doesn’t have power steering. The longer, heavier engine didn’t seem to affect weight distribution but remember BMW did make six cylinder E30s so they are built to take them; the suspension is beefed up anyway, with stiffer springs, coil-over shocks up front and adjustable sway bars front and rear. With a set of R-spec tyres this E30/E46 M3 would make a good track or club sprint car and that would be the best way to get the most out of it. To drive any sort of performance car the way its maker intended you really need to go on a track. You could drive this car to the track, give a bunch of unsuspecting other drivers a big fright, then drive it home. If you put some gold stripes on, it’d look like a John Player Special race car. 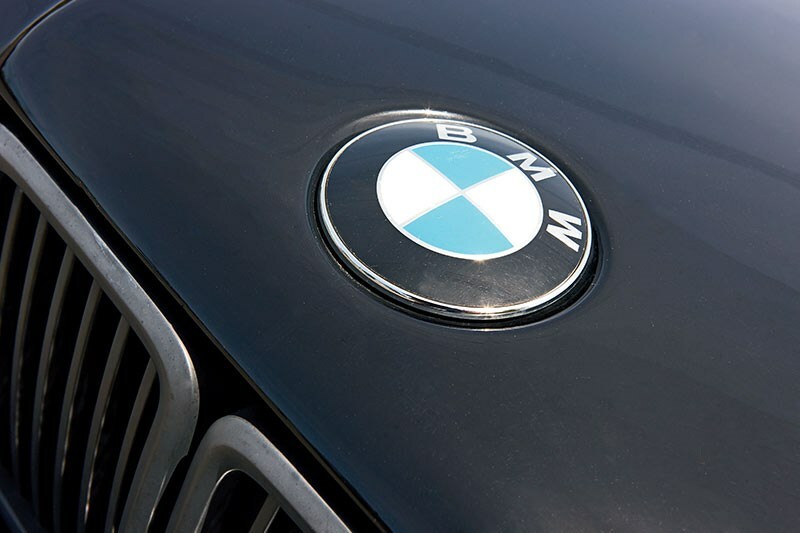 BMW TYPICALLY has a letter/number code for various series of cars. 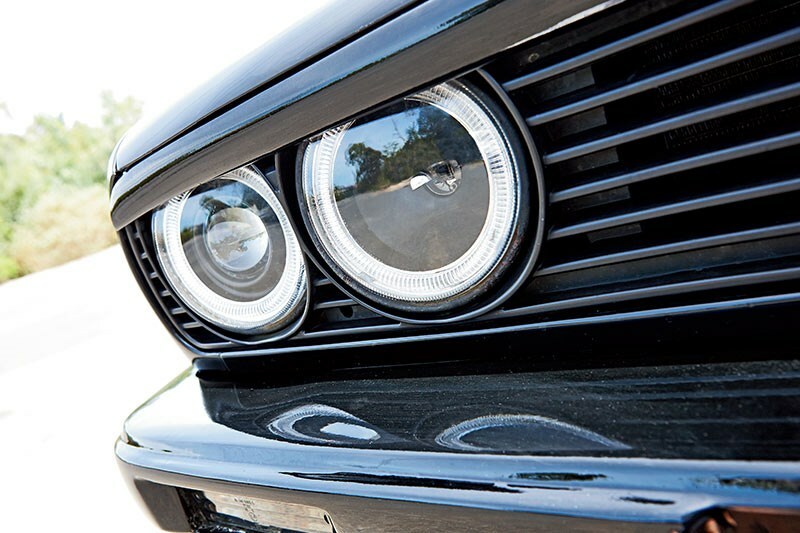 So, an E30 (our chassis) is a 3-series car built from 1982 to 1993, with a major (Series 2) update in 1987. 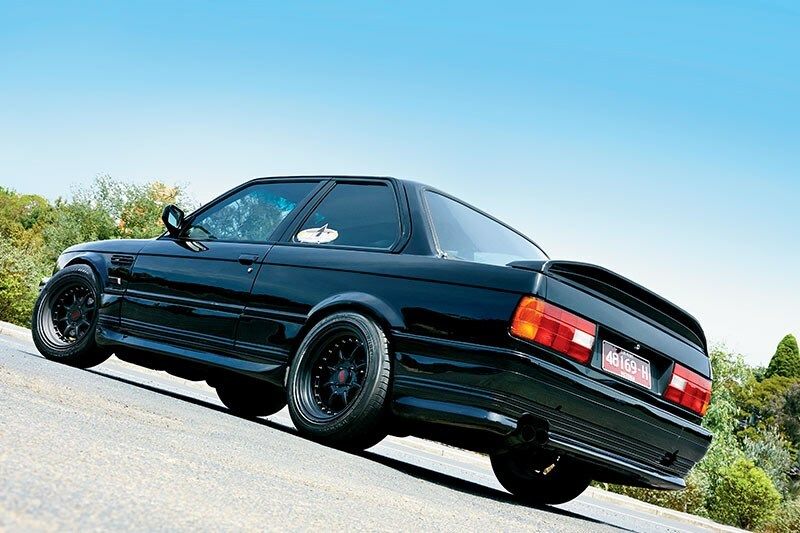 And since earlier Bimms are now getting expensive, we reckon tidy non-M E30s will soon be on the collectible radar. Several M3 high performance hero car versions were produced in left-hand drive, using variants of the S14 straight-four engine. 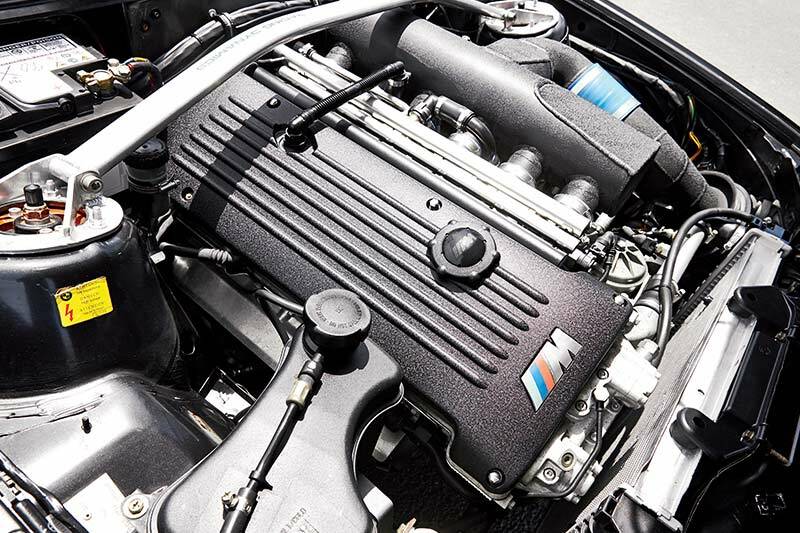 The E46, which supplies the engine for this beast, is the 1998-2007 3-series. 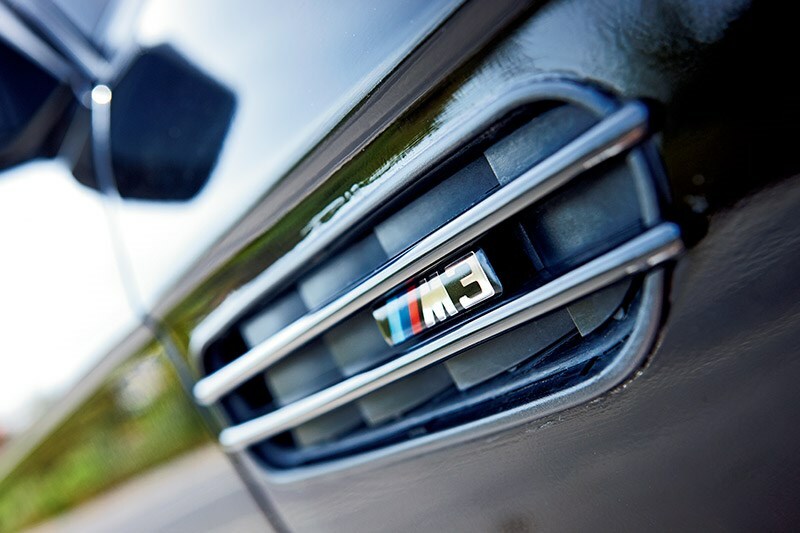 In M3 form, it used the S54 straight six 3.2 litre powerplant, claiming 333 horses. 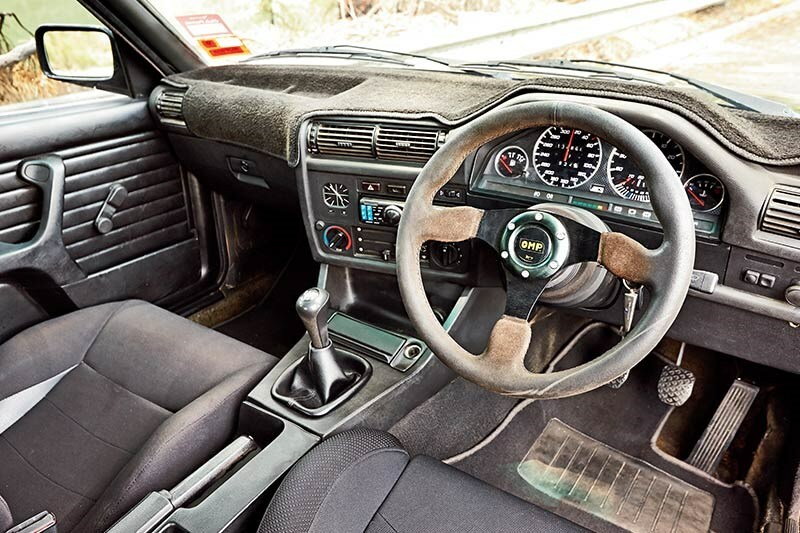 That was mated to a six-speed Getrag or an SMG ‘Drivelogic’ with a paddle shift option. 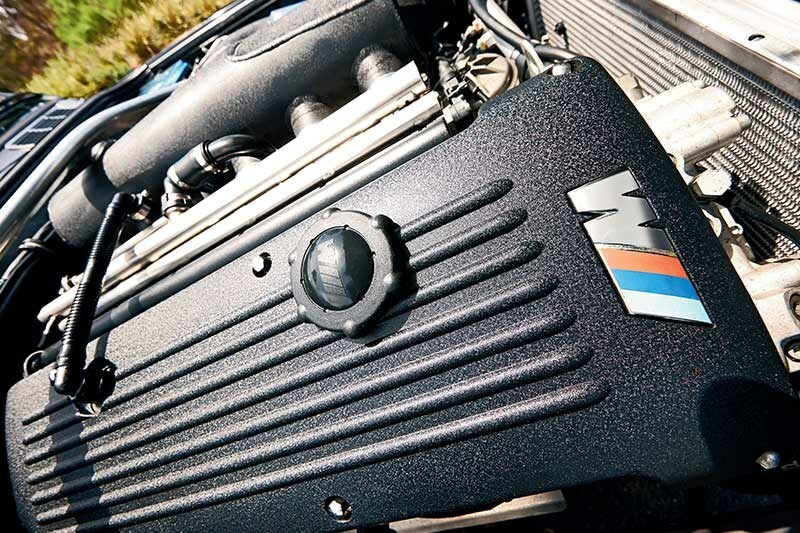 Big engine + small car - it's a popular recipe and works brilliantly for this rare E30 333. Does BMW's freshly-garlanded M2 have enough about it to reprise the spirit of the iconic E30 M3?